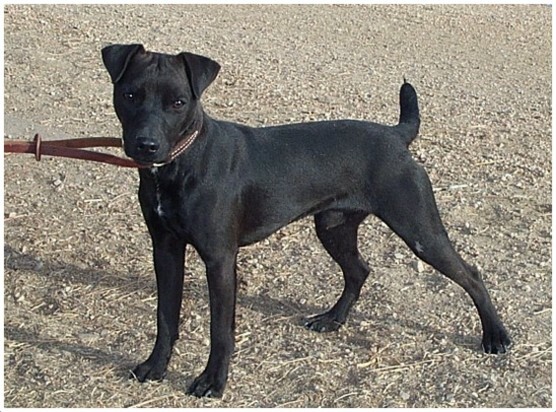 Patterdale Terrier is originated in England and is referred as small sized English breed of dog. It is very active dog and involves in terrier racing and dog agility. 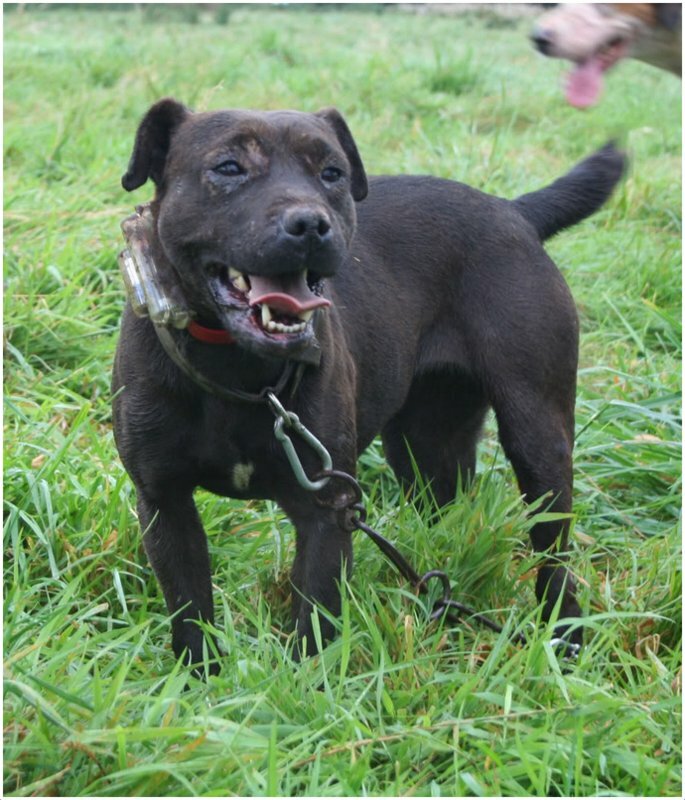 Patterdale is a working terrier and it loves hunting and whatever work the owner imposes. 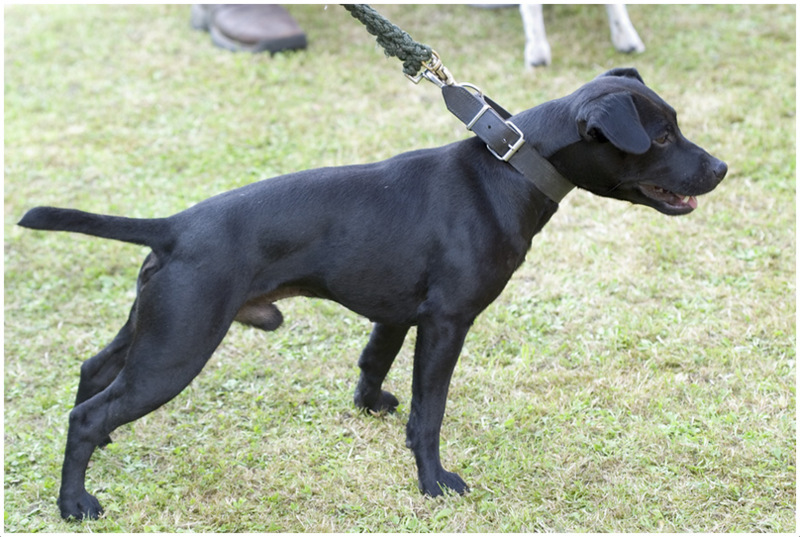 Patterdale Terriers are most commonly seen in Lake District and Yorkshire. The name of this dog was based on the Cumbria village and the dog is mostly used for hunting. 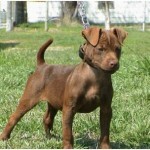 It is a small sized dog breed and loves to hunt fox, rat and rabbit. 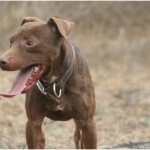 In the year 1978, Patterdale Terrier was brought to United States of America. 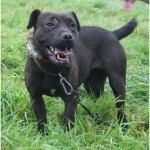 Patterdale loves to settle with other terriers as it can pick fights at any time. The dog should be trained in the early stage so that the owner can control it very soon. 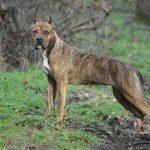 It is considered as the brave dog as it is always looks active and ready to hunt. 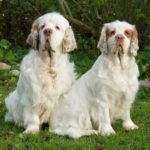 They are considered as the earth dogs and companion dogs. Patterdale Terriers are not hypoallergenic. It is cat friendly and dog friendly too. 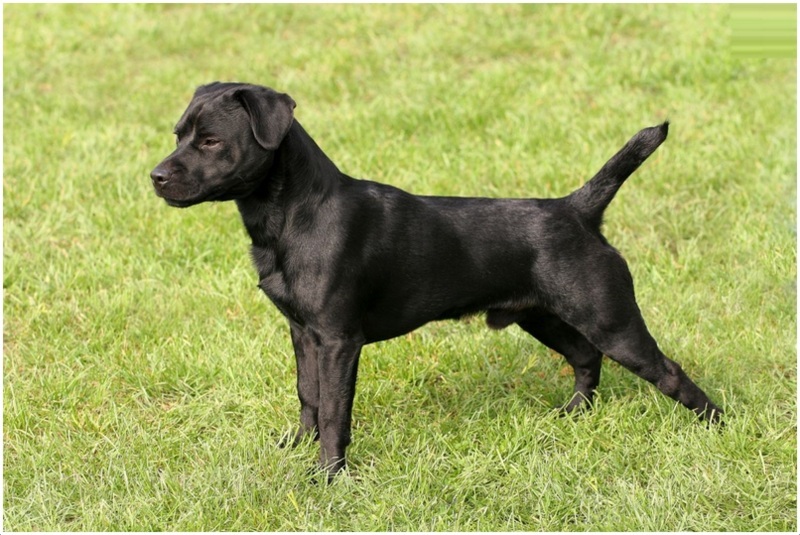 The temperament is said to be moderate for Patterdales as they are energetic and active. The price of the Patterdale would be more than $270. Patterdale is not an excellent but a good watchdog and always run in the yards. It also involves in the sports like fly ball, dog agility etc., and performs very well. 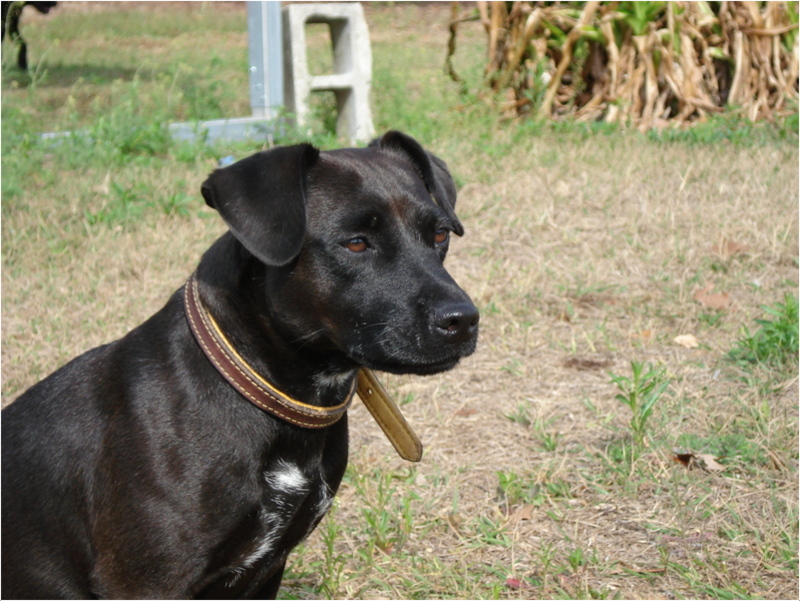 Patterdale Terrier generally weighs about 14 lb (6.3 kg) to 20 lb (9 kg) and the height varies from 12 inches (30 cm) to 15 inches (38 cm). 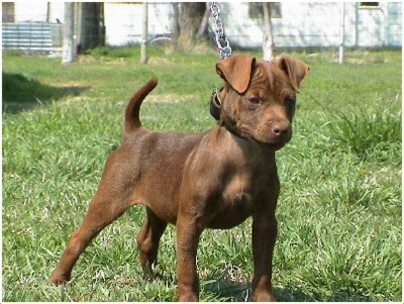 Patterdale Terriers are most commonly seen in various colors like red, black, chocolate, black and tan. The coat of Patterdale is of smooth, broken and rough; and they should be dense and coarse. 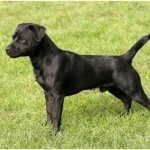 The smooth coated Patterdale have short coat with less hair. 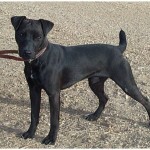 The broken coated Patterdale have coarse, long hair and is somewhat similar to smooth coat except in hair. 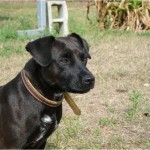 The rough coated Patterdale have coarse and longer hair all over the body and the coat is rough. 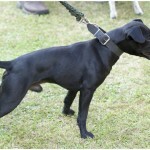 Patterdales are very confident dogs and are active all the time. Sometimes, they fight and behave beyond its capability and prove its strength. It works a lot and most of the people make this dog as a pet because of its work. Due to its high energy and low patience, some people cannot be friendly with the Patterdale Terrier. 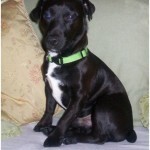 A proper diet should be given to Patterdale in order to make it fit and healthy. Owners should maintain the food schedule for Patterdale and should feed it properly. As it is a heavy worker, it eats food very well. 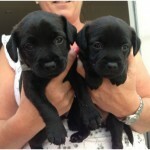 The Patterdale Terriers can be trained at homes and sometimes it requires professional training. While taking for a walk, make sure that no other animals follow the dog, as Patterdale may become aggressive sometimes and fight with the other animals. It is not suitable for apartment living as it requires more space to run and walk. It is comfortable with the homes having yards as they tend to run and work all the time. 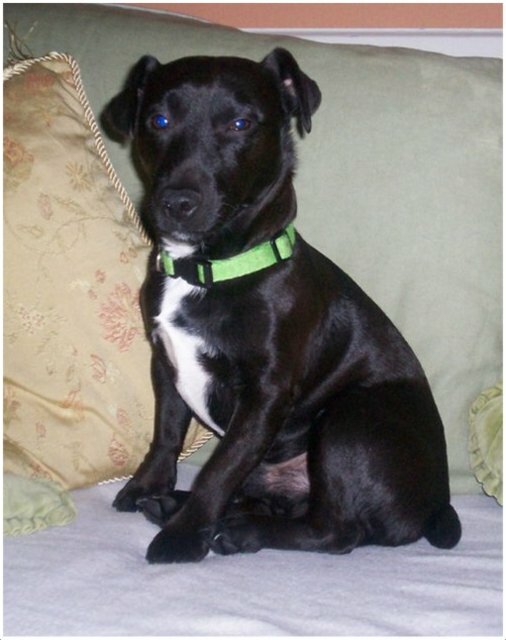 Due to the high energy level and activeness, Patterdales loves to run and work all the day. It becomes friendly with fellow terriers and few times pick up fights with them. Supervision is required when taken along for walking as it may run after small animals. 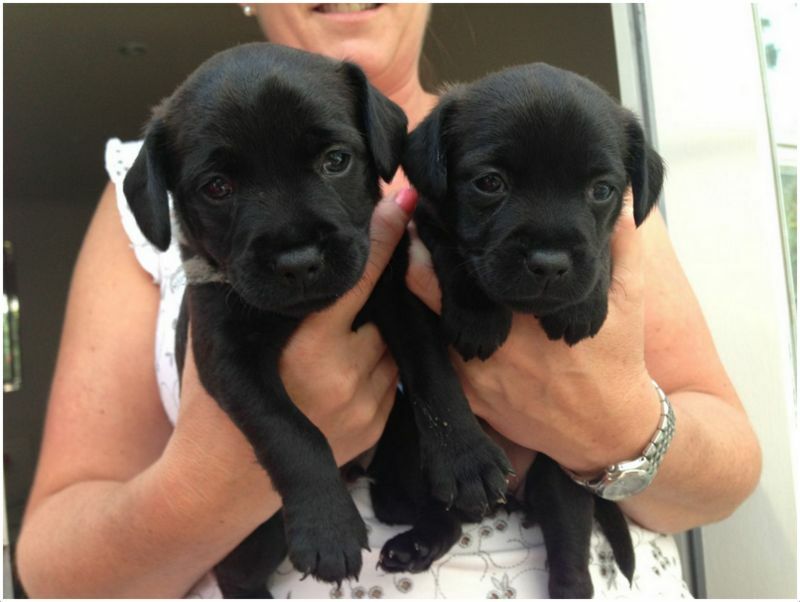 The pregnancy may last for 9 weeks in a female Patterdale and it can give birth to an average of 3 to 6 puppies. Because of the small size, there may be danger from other big animals and so human supervision is needed. 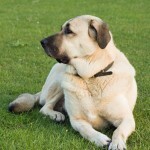 As it may pick up fights easily with other animals, owners should keep an eye on the dog most of the time. 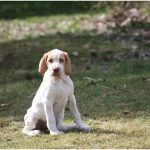 Breeding should be done by the professional and it is recommended to take the advice of the vet before proceeding for the breeding. The average life span of Patterdale Terriers is 11 to 13 years, while some may live up to 17 years up on proper care and concern. 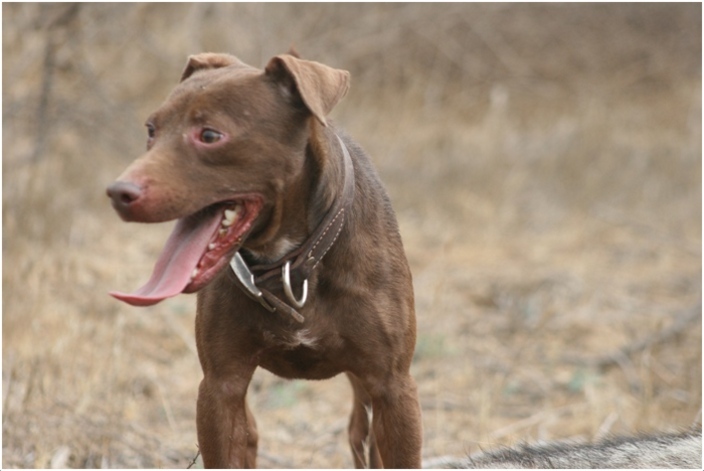 Patterdale Terriers are most energetic and healthy and very few times it falls sick. It is advisable to approach the vet whenever the dog shows unusual symptoms. No grooming is required for smooth coated Patterdale, whereas for broken and rough coated Patterdale the minimal grooming is sufficient. Patterdale doesn’t shed because of less hair. Minimum grooming is recommended for broken and rough coated Patterdale Terriers.